At Mizu, we are expert in Edomae sushi omakase course. Omakase is a Japanese phrase that literally means “I entrust it to you”, which mean customer entrusts chef to use experience, skill, and knowledge to prepare the course; using the best available ingredients of the day.The course will be presented in a series of plates, generally beginning with the lightest fare and proceeding to heaviestrichest dishes. Omakase course is not exclusive to service of raw fish with rice, and can incorporate grilling, simmering, or other cooking technique as well. Omakase is highly recommended for any foodies who seeks variety of taste and those who take pleasure in discovery of new experience. 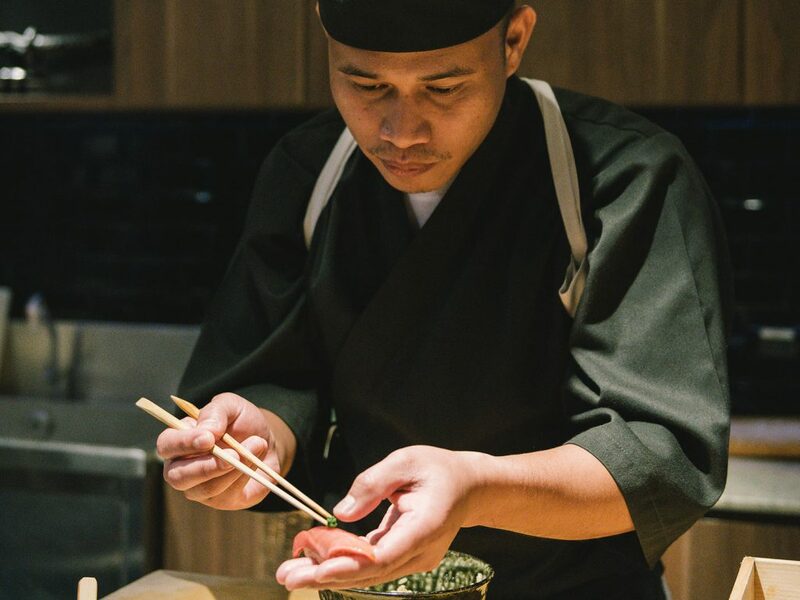 Chef Em, Charoensri Somsook, found his passion for Japanese food at age 18. 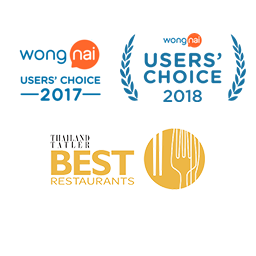 With 14 years of experience, he has been accumulating knowledge and technique from not only his sensei but also many Thai talented master chef. As the current head chef at Mizu, chef Em is proud to present Omakase course in authentic edomae style. Mizu is Japanese word means water. Our restaurant concept is to serve foods based mainly on aquatic products. Our ingredients are carefully picked from all perfectures in Japan and shipped to our kitchen and processed by Mizu chef with great care. 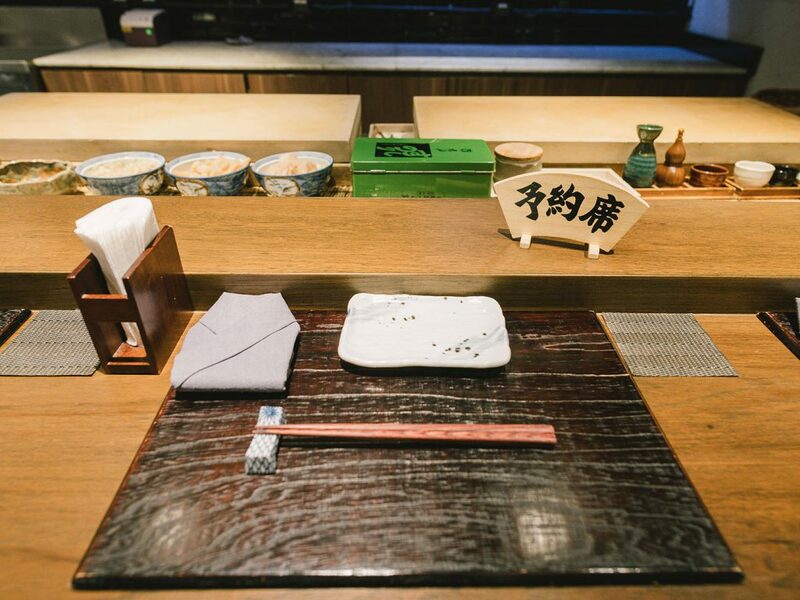 We take pride in our authenticity, passion, and experience in Edomae sushi of our chef. You can rest assured that the food, the taste, and the experience of our omakase course will be unforgettable.